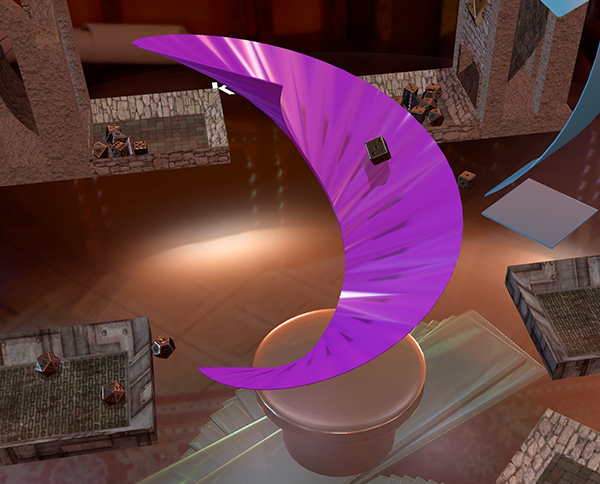 Welcome to The Scoop where we keep you up to date every other Friday on what’s going on with Tabletop Simulator and Berserk Games! Happy Halloween! 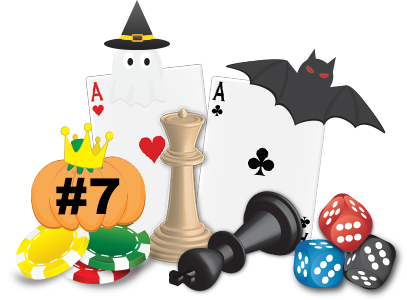 Our next update v6.0 will be a bigger one, so it may not be out for another couple of weeks. We’ll see how the next week fares! We’ve got some exciting stuff for you though and we think you’ll be happy about what we’ve got in store. I’d like to welcome Brian to the team as our newest programmer! He does both programming and art and has worked on Star Wars: The Old Republic and The Banner Saga. We’re already seeing some great productivity with him on board in this first week! 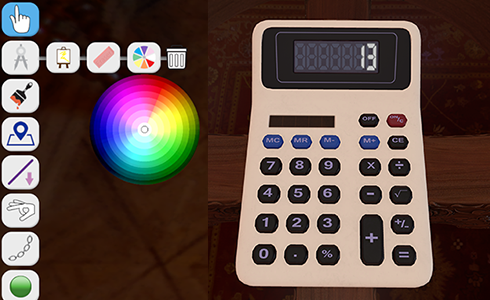 This past week we got some cool things added to Tabletop Simulator like the Calculator, the ability to choose whatever color you want for the Vector Drawing Tool and various improvements to Promoted Players. There were also a ton of improvements ﻿we made to the overall platform, so we hope that you are enjoying the changes. As announced this week, we have partnered with Stonemaier Games to bring Euphoria: Build a Better Dystopia to life as our next official DLC! We look forward to working with them and seeing what the future holds. Stay tuned for more info. 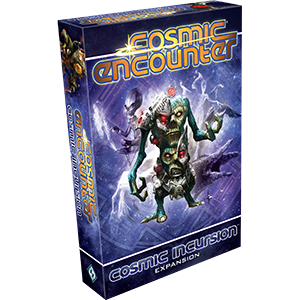 We’ll be bringing the 1st expansion (Incursion) to Cosmic Encounter Connector sometime in November. It will include 20 new alien races to play and an additional person will be able to play (up to 6). We have 7 other confirmed publishers that we’ll be working with and we’ll announce them as we finalize everything and decide on their first game. We value our community’s feedback and over this past year we have implemented a lot of features and suggestions that you guys have given us. And we’re still listening! Please continue to post your suggestions on our official forums. HHere’s a teaser of what we’ll be working on for future updates. Precise positioning – This will be great for designers when you want to move pieces around. We’re adding a special tool 3D modelers will be familiar with when you need that precise movement, scaling, and rotating. UI Improvements – After we get things more optimized and improve the overall quality of Tabletop Simulator, we’ll be working on making the UI a bit more user-friendly and up-to-date. Yes, we improved on the contextual menu, but there are still a lot of things we can do, especially with there being so many controls to manage and things to do. TTS has become more of a designer’s platform over the past year, so we’ll be working on a UI setup that you will be more familiar with. Are you in need of some dice towers? Check out Eugee’s Dice Towers﻿ in our Steam Workshop! He made a variety of different ones, but I kind of like the pink “minimalist” one. It works out great! Just be sure to lock it down first. There are 12 different ones to choose from and they all work a bit differently, so be sure try them out. If you are looking for some other ones, just search for “Dice Tower” in the Workshop to see what you can find! Want more? Stay up to date on development and other fun things by following us on Twitter and Facebook!